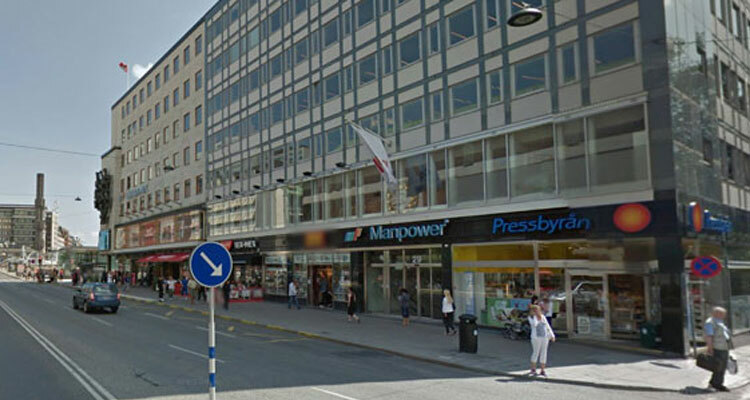 We have offices at three locations: Karlstad, Örsjöbergsdalen and Stockholm. 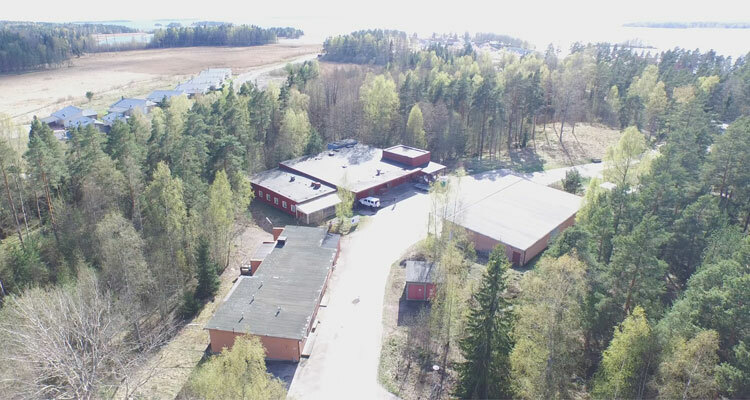 LTE holds an environmental lab, which was taken over from the former governmental defense industry (FFV), e.g. equipment for Jolt, Jumble, Drop, Centrifuge, Vibration. LTE also holds a full equipped chemical laboratory especially for the analysis of energetic materials: DSC, FTIR, DMC etc. Mechanical testing apparatus i;e: hardness testing, tensile testing. LTE has a production facility for the formulation of pyrotechnic and explosive compounds. It is licensed to store and produce up to 30 kilograms of pyrotechnic/explosives substances. 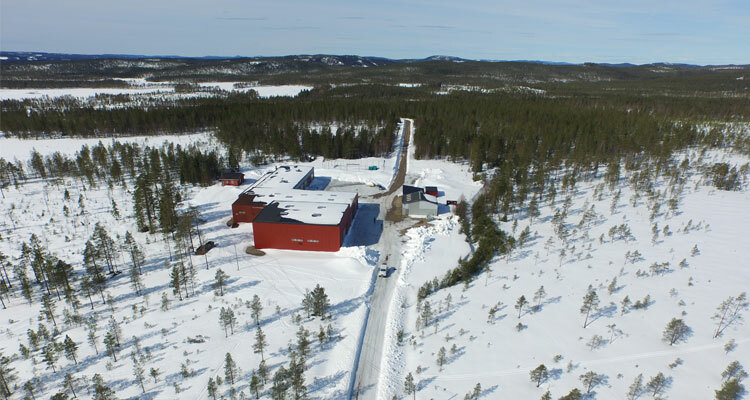 LTE has an explosive testing facility in Örsjöbergsdalen, located in the northern part of the district Värmland.